In addition to the information on other pages, this pages is a collection of sundry places and activities which are poular with people of all ages. 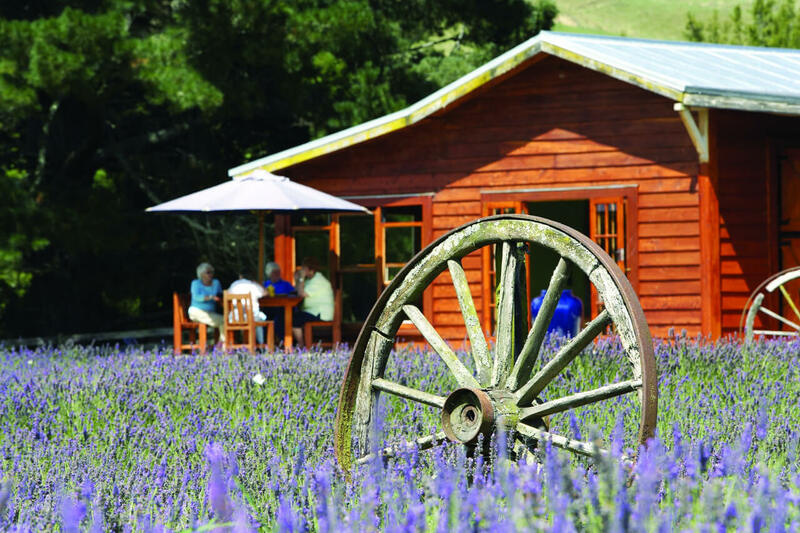 Lauren’s Lavender Farm is located 15kms from Taumarunui New Zealand on the historical “Forgotten World Highway” being State Highway 43. The Farm lies adjacent to the famous Whanganui River and we are open during the warmer months of the year. There are around 8,000 lavender plants which are in full bloom from the end of December until early March. You can enjoy morning or afternoon tea inside or outside in beautiful surroundings or a walk around the gardens over looking the Whanganui River. A wide range of lavender products are available for purchase. 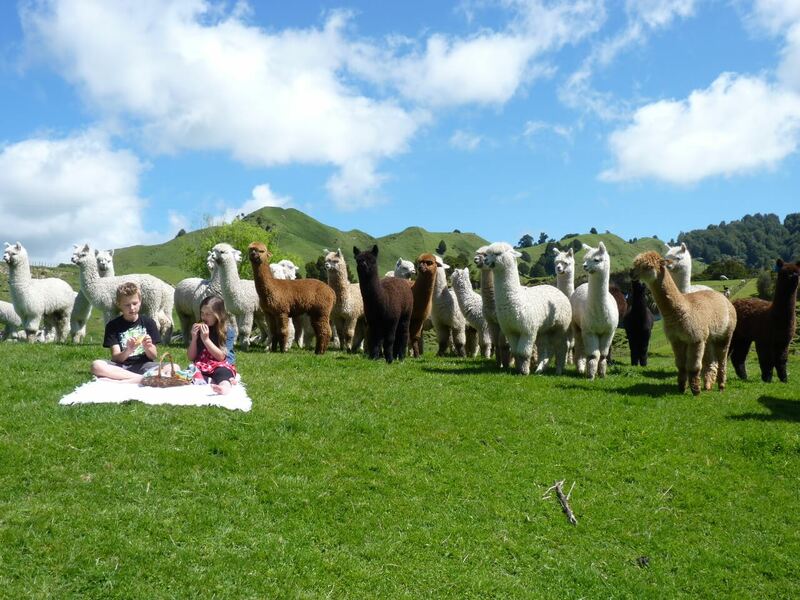 Nevalea Alpaca Farn is situated the adventure highway 16kms north of Taumarunui. Leoni eand Neville Walker farm over 700 alpacas together with our sheep and cattle. Visitors are offered the “Ultimate Alpaca Experience” and have a range of different activities to choose from an opportunity to get up close to the alpacas, hand feed them, pet them to see how soft and cuddly the alpacas are or even take them for a walk. There is a shop on site with great alpaca products available. New Zealand is one of the world’s great fishing countries. 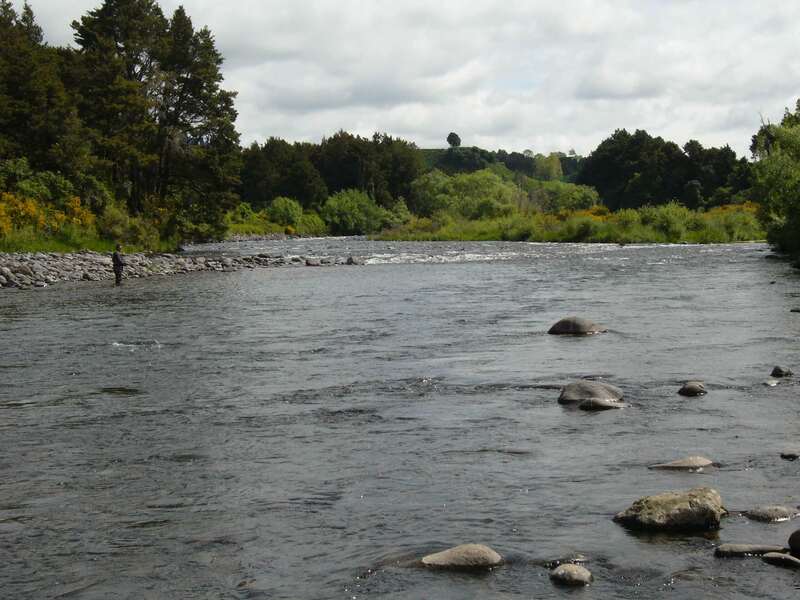 Brown and Rainbow Trout are present in the waters of the Ruapehu District. The two rivers closest to Aleaxander Spa Motel are the Whanganui River and the Whakapapa River. Fishing in New Zealand is administered by local Fish & Game departments. We invite you to share this page on your social media.